Inventory tracking software benefits companies in many ways. 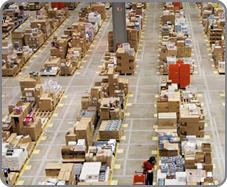 They can keep track of complex inventories spread across multiple warehouses and retail locations. They can also integrate their inventory tracking software with QuickBooks to instantly update their accounting records whenever they order, receive or sell a product.